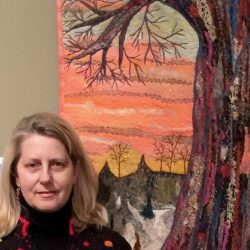 The Greater Ann Arbor Quilt Guild (GAAQG) is a non-profit organization staffed entirely by volunteers. 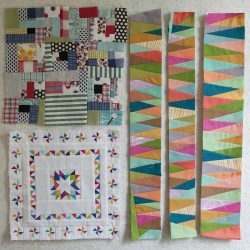 The guild was established in 1987 by 11 members and is dedicated to the promotion and preservation of the art of quilting, patchwork, appliqué, and related fiber arts. Today we have 300+ members and sponsor workshops, lectures, displays, projects and occasions for friends to meet for fellowship because we are passionate about quilting and fiber art. In addition, the guild engages in charitable efforts in support of SafeHouse Center, the Washtenaw County domestic violence shelter. 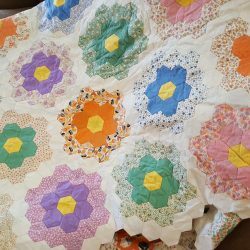 Have been quilting for a long time and want to get excited again! We welcome both members and non-members to our meetings. Non-members are asked to pay $10 at the door. Our meetings typically begin with guild business and announcements. A lecture by an invited speaker follows. We conclude with a procession of quilts made for SafeHouse Center and lots of Show & Tell. 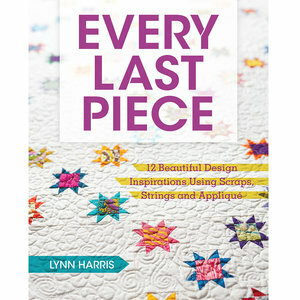 A local quilt shop displays a selection of their merchandise for purchase before and after the meeting. Time is available before and after the meetings to visit the lending library, watch short demonstrations of various techniques and to chat with friends about your projects. 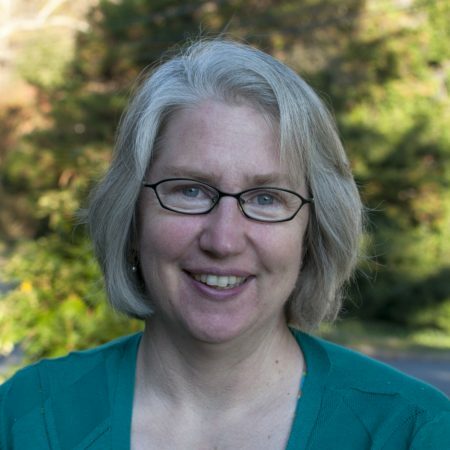 Typically our Saturday speakers also teach all-day workshops on the Friday before and Sunday after our guild meetings. Check out our calendar where you can find our meeting schedule and workshops. Guild meetings are held the 3rd Saturday of odd-numbered months.